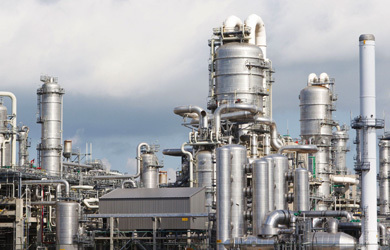 Control system and plant providers in the energy sector help increase operational safety and efficiency. Intelligent P&IDs provide the backbone. Cambridge, UK and Pittsford, NY – 8 October 2015: Accurate and well-documented process design is critical to the safe and efficient operation of oil and gas producers and other complex process industries. Both supply chain and producer reap big benefits from intelligent P&IDs. P&ID software helps create safe, efficient and compliant systems worldwide. It is used for designing and optimising electronic control systems for burner management at oil well sites, or boiler management in industrial plants, as well as for schematically representing piping systems in industrial processes. 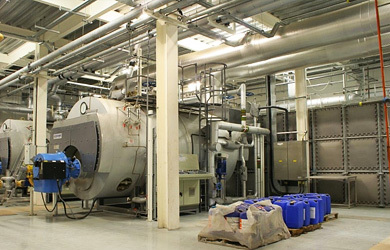 CAD Schroer has seen keen interest from energy producers, the oil and gas supply chain, and water processing plants. In industries which support safety critical applications and work in a heavily regulated environment, compliance must start at the very beginning: with intelligent process design. By providing configurable and extensible symbol catalogs in support of the EN ISO, ANSI and ISA standards, as well as automatic consistency checking and sheet verification, P&ID software ensures that quality is built into any process from the beginning. Intelligent P&ID software not only offers editing speed and clarity with automatic symbol and line placement and alignment, automatic line healing, and automatic adjustment of related components. More critically, it stores important specifications, notes, vendor and responsibility information and user-defined attributes with each symbol. Component and process information is used during all project phases, from procurement to delivery, from installation to maintenance. 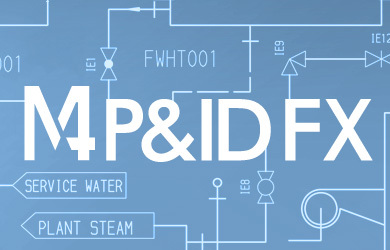 Advanced P&ID systems like M4 P&ID FX deliver configurable P&ID parts lists, line and from/to lists at any design stage, making it easy to monitor project cost and progress.